Origin: A fair trade community project in Madagascar. 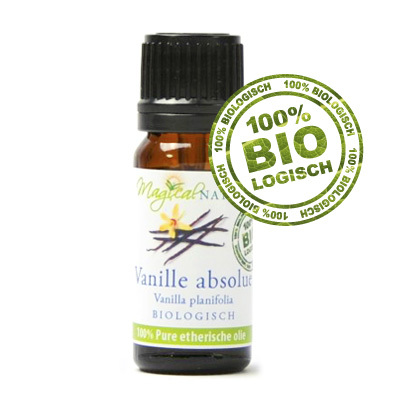 80% Organic Vanilla absolute diluted in 20% organic alcohol. 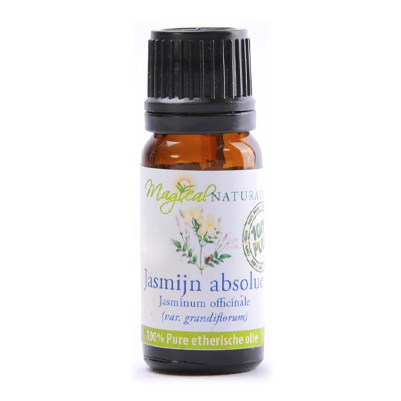 Used for the characteristic and pleasant fragrance. 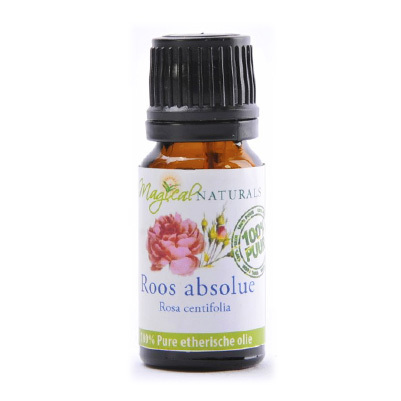 Note that due to the alcohol portion this absolute cannot be combined with a carrier oil but can be mixed into creams, lotions, sprays, etc. 5ml (in 10ml bottle) or 10ml in brown glass bottle with dropper cap. Larger sizes available on request.